This villa is located on a wide canal, southern exposure! The single storey house consists of a living - dining room, 1 fully equipped kitchen, 1 double bedroom, 1 bedroom with its own bathroom, 1 independant .. 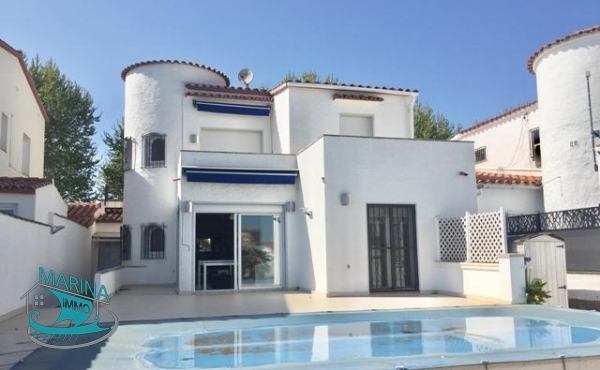 This villa is located in a quiet area and very close to the center and the beach of Empuriabrava. It consists of a living room - dining room, 1 fully equipped kitchen, 5 bedrooms, 4 bathrooms .. This charming house located on a wide channel has a mooring of 12.50 meters. On the ground floor of the house we find the living room and kitchen, 2 double bedrooms, 1 bathroom and 1 .. 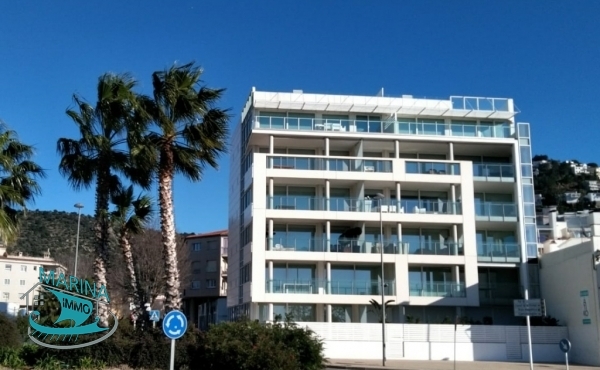 Apartment in exceptional situation, situation number one in Rosas, with views to the port and the Badia, apartment with a spacious terrace very sunny. Apartment with modern finishes and very good quality. The property has .. 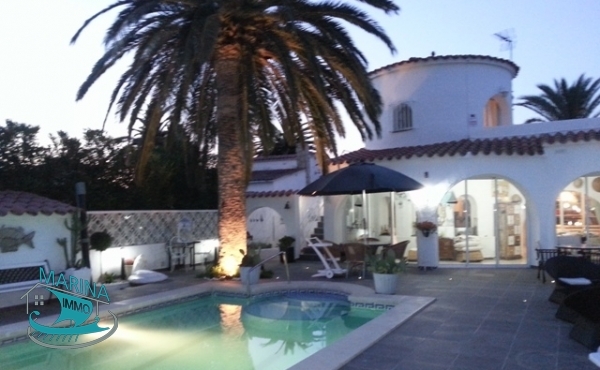 This house is located to the wide channel, facing south, has a plot of 500m2. It is composed of 4 rooms, 3 bathrooms and mooring of 12.5 meters. Extras: fireplace, fully equipped kitchen in perfect ..